While this revolution is gaining wide acceptance, DEEX Exchange, a convenient and reliable cryptocurrency exchange that provides a high level of security for your funds has arrived. “The number of cryptocurrencies and exchange platforms are increasing each year. Currently, there are 190 exchanges, compared to 70 exchanges three years ago, on 15 March, 2015. Demand to buy and sell is also growing as the number of cryptocurrencies and trading platforms increase. With that being said, Deex decentralized ecosystem is based on the BitShares 2.0 platform and it’s goal is to create a platform that replicates the features and functionalities of centralized exchanges without their major shortcomings, including security threats, unfair competition, dangers of sanctions, political factors, and more. As depicted above, DEEX Exchange is a convenient and reliable cryptocurrency exchange that provides a high level of security for your funds. Trade on DEEX using the most popular digital assets and make a profit now. 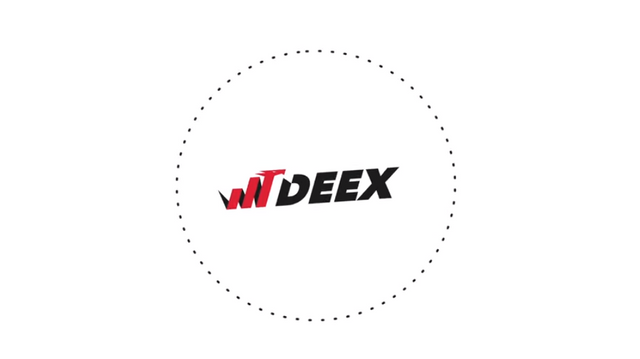 Deex is a decentralized platform which provides individuals a reliable and convenient way to quickly trade, buy or sell cryptocurrencies with help of the most popular payment methods for the fiat currencies available in the country of his/her residence. In addition, today’s centralized exchanges, for example, are exposed to a number of risks like security threats, unfair competition, danger of sanctions, and more. These exchanges keep all customer funds and data in a single, centralized place, creating a major security threat. Over $500 million in cryptocurrencies has been stolen from centralized exchanges to date. 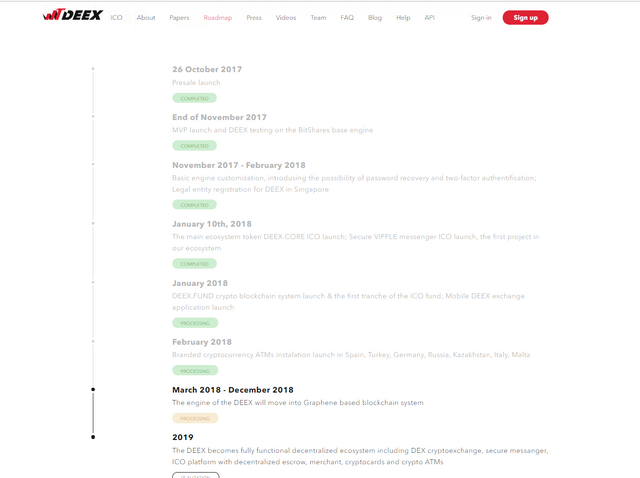 DEEX is the perfect decentralized crypto exchange in the world. The DEEX network does not have a single decision-making center, which makes IT invulnerable for any kind of attacks. This means that no one else will be able to take your money, neither the administration of the exchange, nor hackers, nor authorities. Your money belongs only to you. 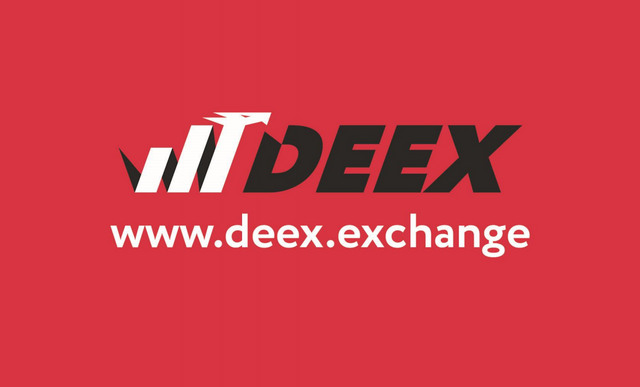 DEEX is the only crypto exchange that protects user`s transaction data. DEEX.hide technology makes impossible for outsiders to track information about the movement of your funds and your contacts. Welcome to the truly anonymous crypto exchange. At the first stage of development, Deex wants to create a reliable, convenient and multifunctional cryptocurrency decentralized exchange (on the Platform Bitshares 2.0 with the integration of full functionality of Openledger exchange and other analogs of DEX-exchanges). At the time of the ICO, DEEX there will be an MVP of the exchange and will be traded. Creation of own agent network of crypto maps on purchase and sale of cryptocurrency for Fiat with the possibility to work with bank cards.